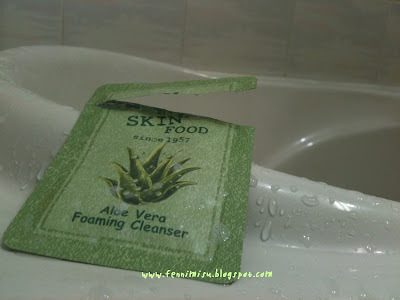 So I got this sachet of Skinfood's Aloe Vera Foaming Cleanser from some random stuff that I bought. It's pretty a lot of product, for a sample. I used it 3 times, but I threw it away before it finishes so probably in total it's usable for 5 times? 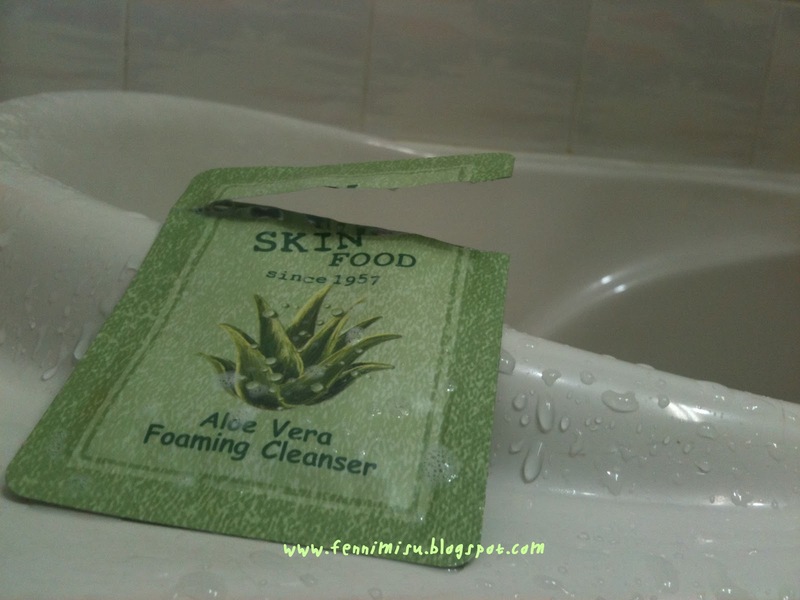 Because its a foaming cleanser, you'll only need a lil and then lather up. That simple. 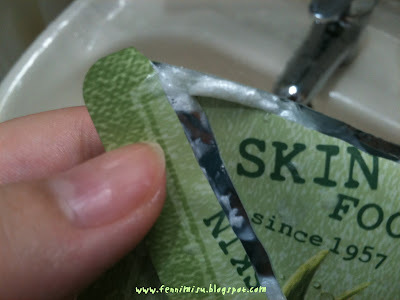 -Pretty thick consistency, so you'll only need a lil! -Clean refreshing feeling afterwards, but the feeling goes away in like.. 10 minutes.